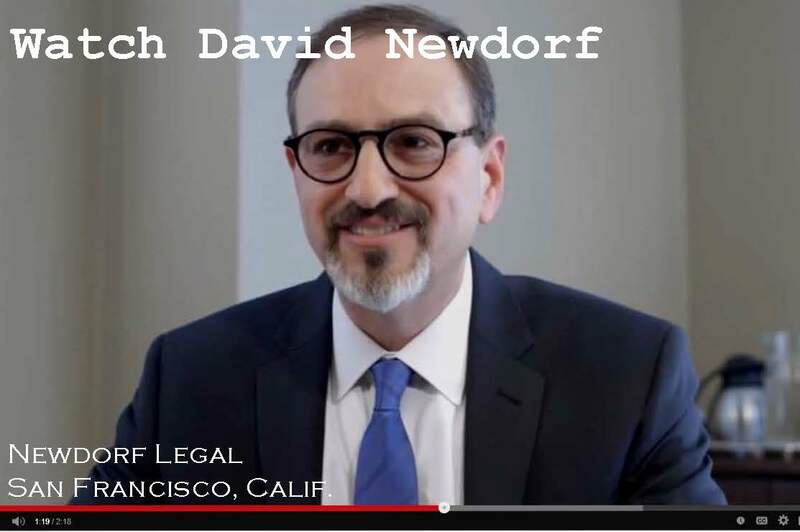 I appreciate your visit to the Newdorf Legal website, but that doesn’t mean that David Newdorf and/or Newdorf Legal is (or will be) your lawyer or that you are (or will be) a client of David Newdorf. 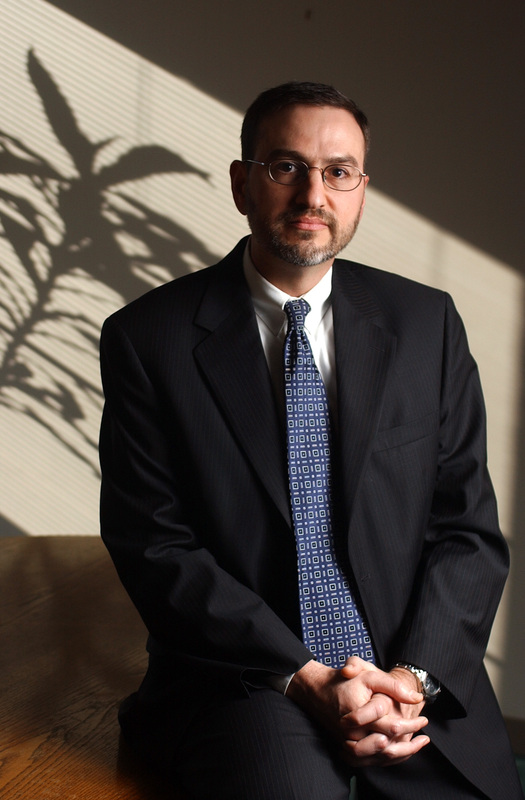 You must have a written agreement with David Newdorf and/or Newdorf Legal to creat an attorney-client relationship. This website is for general information only, and it is not legal advice. Please do not submit any information via this website or e-mail that you consider confidential unless and until you have a written attorney-client agreement with David Newdorf and/or Newdorf Legal. 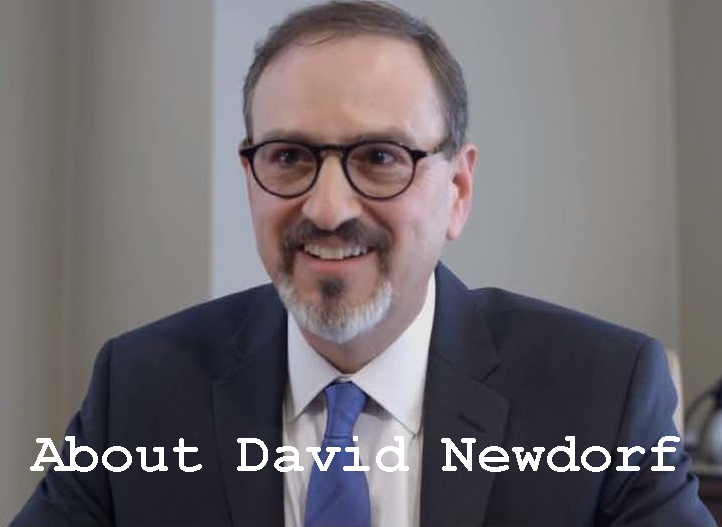 This website is not affiliated with and does not speak for anyone other than David B. Newdorf. In particular, the contents of this website have not been endorsed by San Francisco City Attorney Dennis Herrera or the City and County of San Francisco or any of its elected or appointed officials, boards or commissions. If you are interested in learning more about City Attorney Dennis Herrera and the work of the City Attorney’s Office, visit the official City Attorney website. 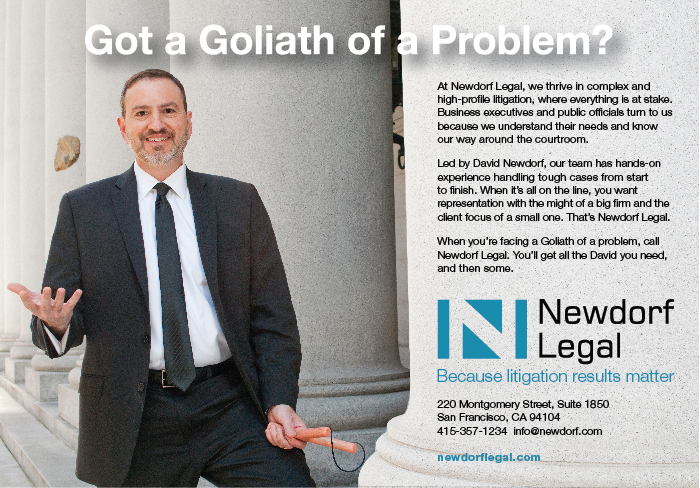 Thank you for visiting Newdorf Legal.